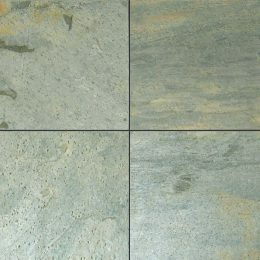 Ocean Green quartzite is basically a green color quartzite with hints of grey and buff shades. 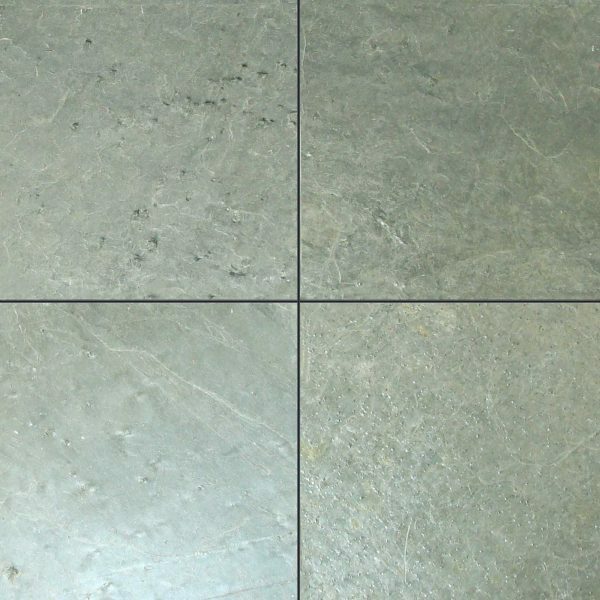 Due to its beautiful texture and impressive properties, it is a preferred material for pool surrounds, stair treads, flooring, cladding and roofing. 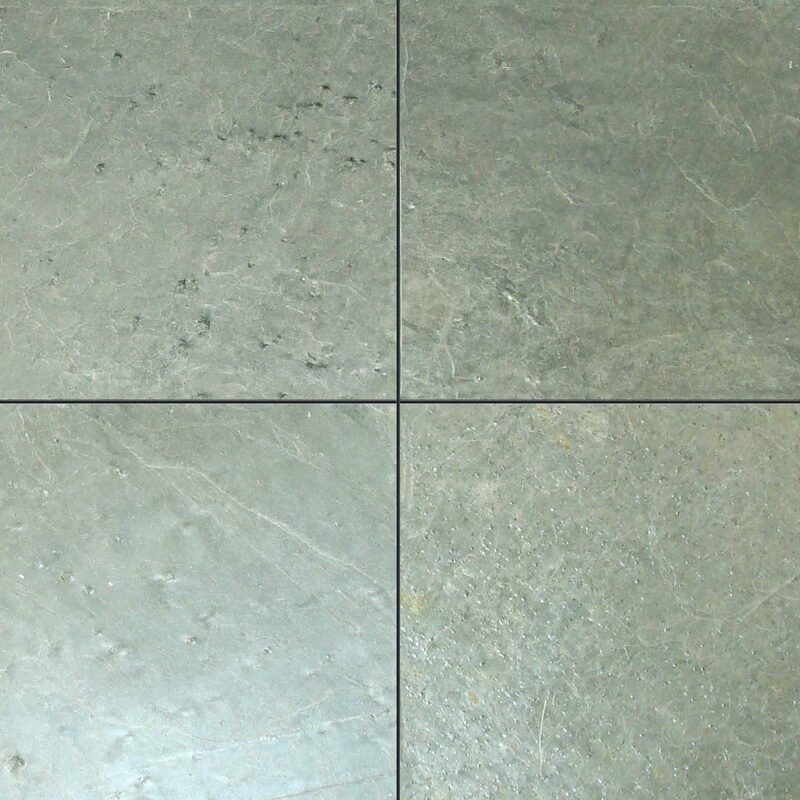 It is considered ideal for areas that observe heavy footfalls. 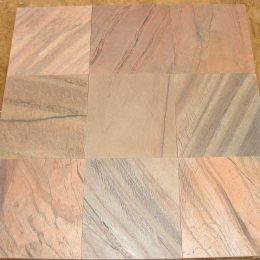 Regatta Universal Exports sells and supplies this unique natural stone product in all parts of the world via shipping. 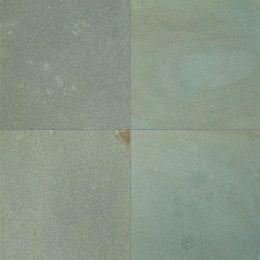 Regatta Universal Exports give prime importance to specific needs of quartzite tiles lovers when they look for quartzite products. Hence, we end your search for the best. 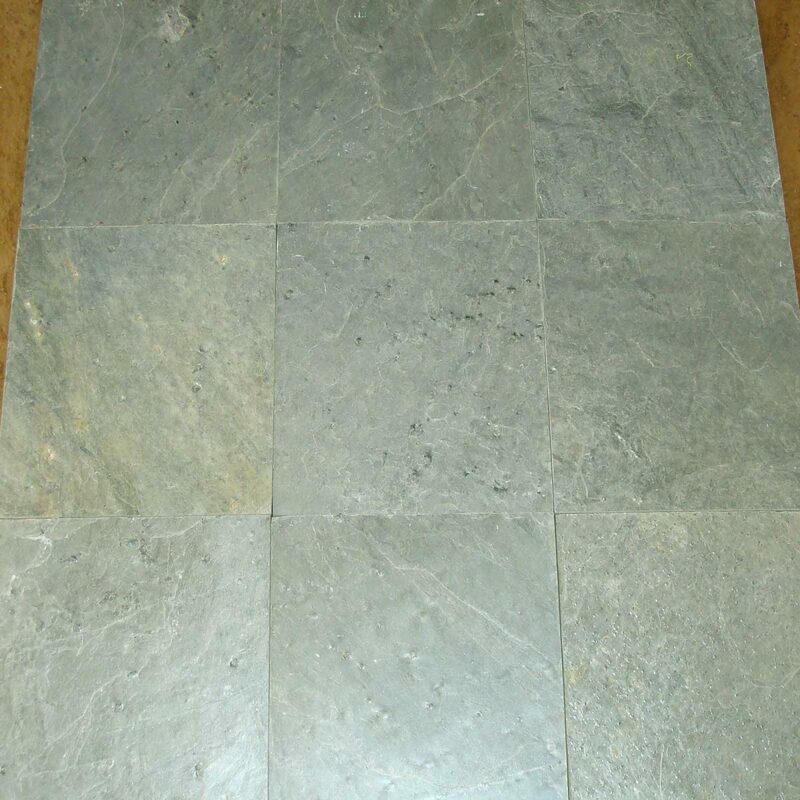 Here, you will find per square feet price of quartzite countertops in a green. 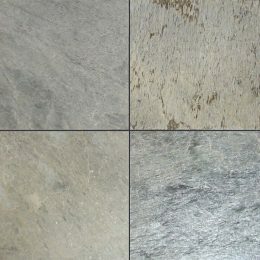 For an instant inquiry or price quote, please fill the form below by mentioning your individual preferences. We will respond in the least possible time.